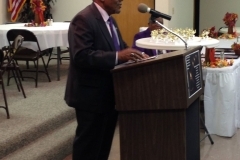 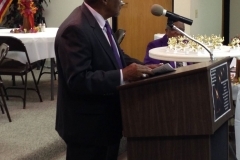 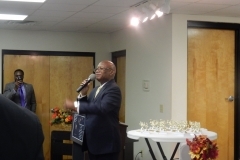 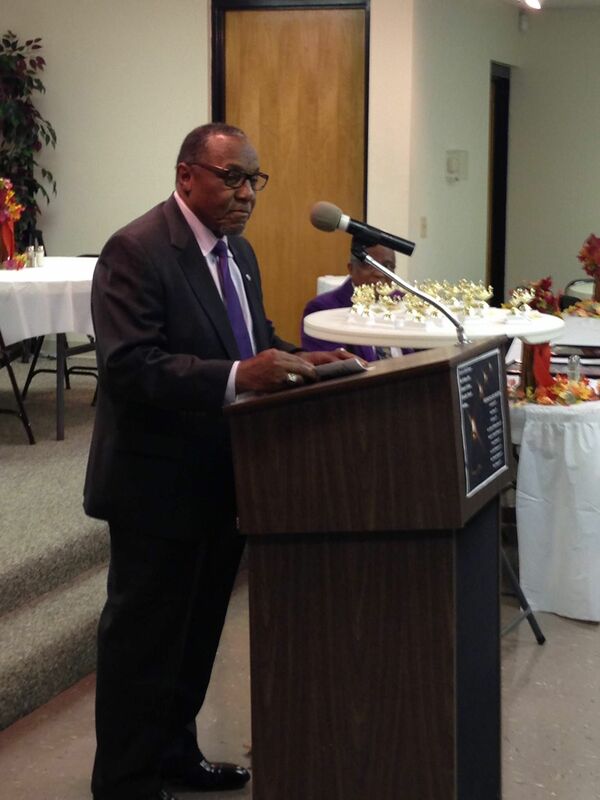 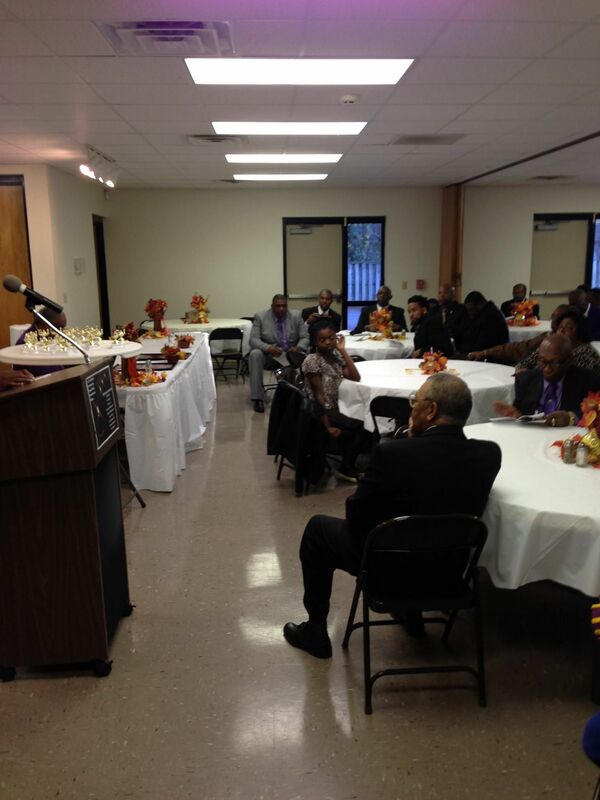 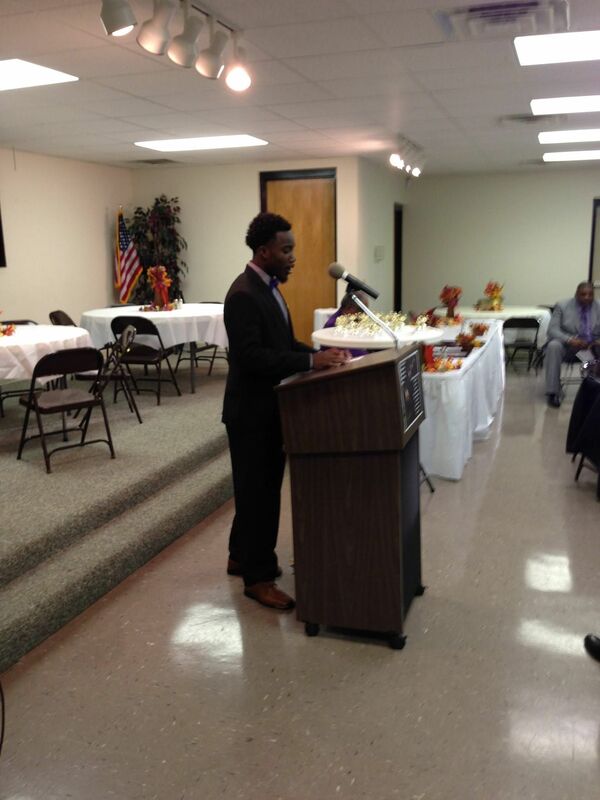 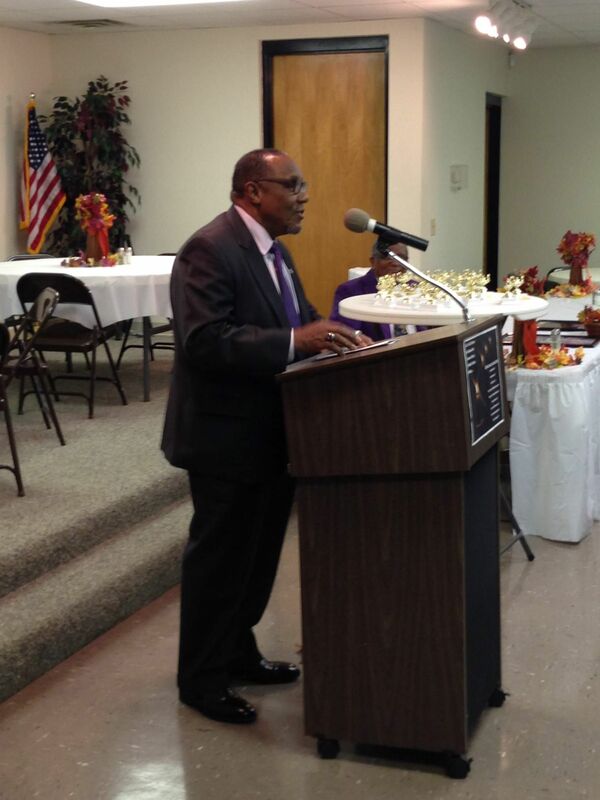 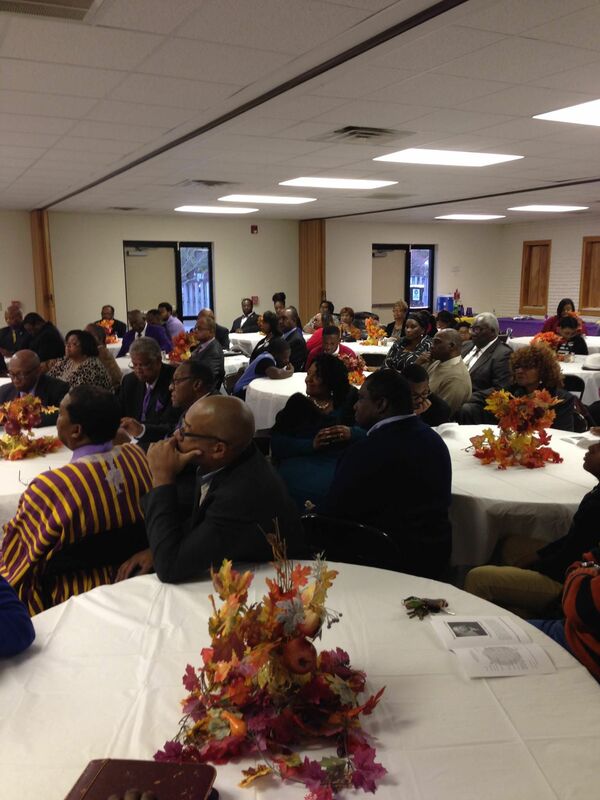 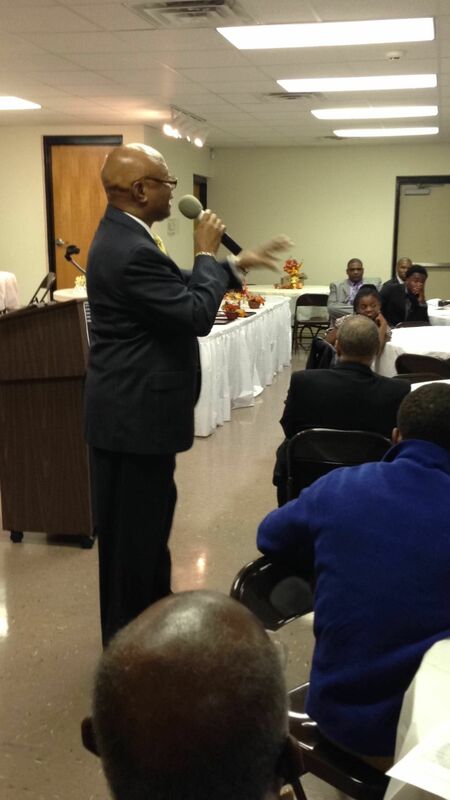 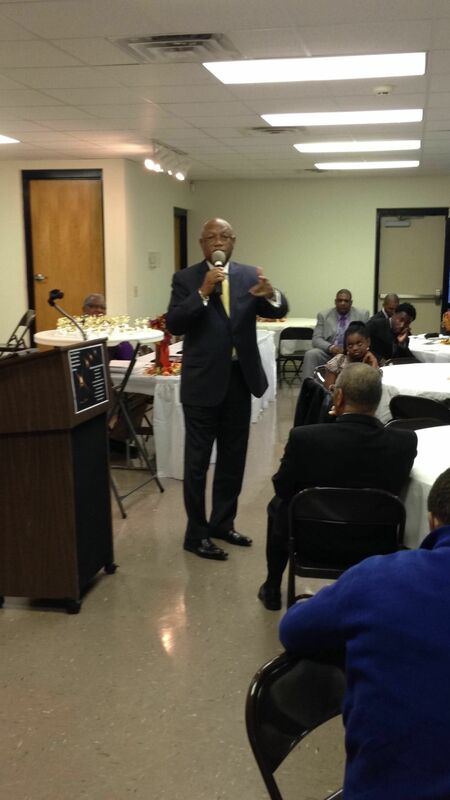 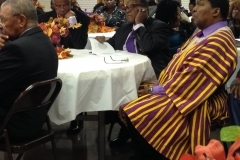 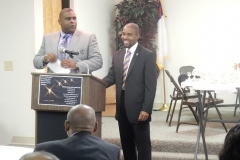 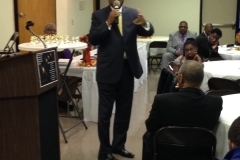 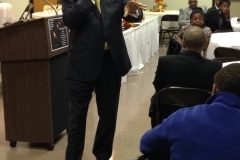 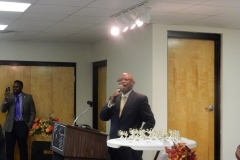 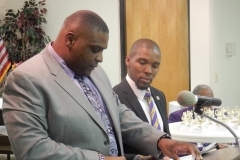 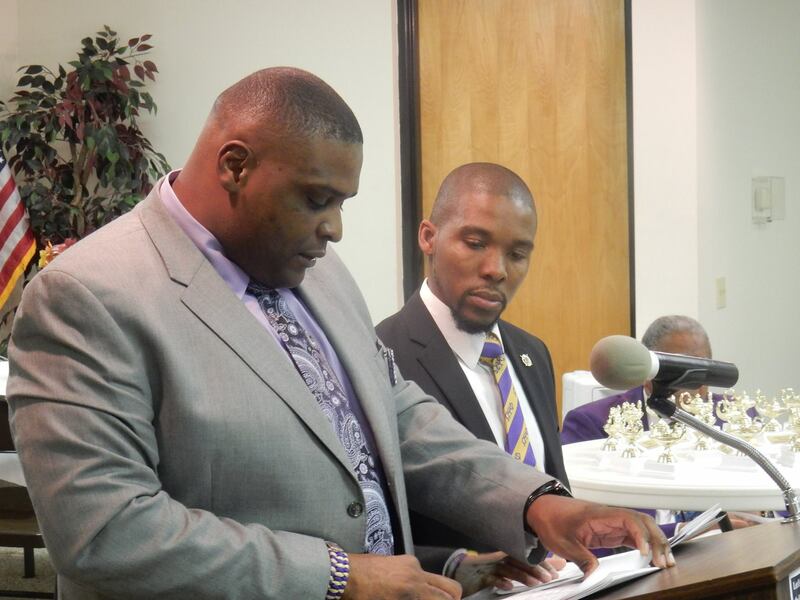 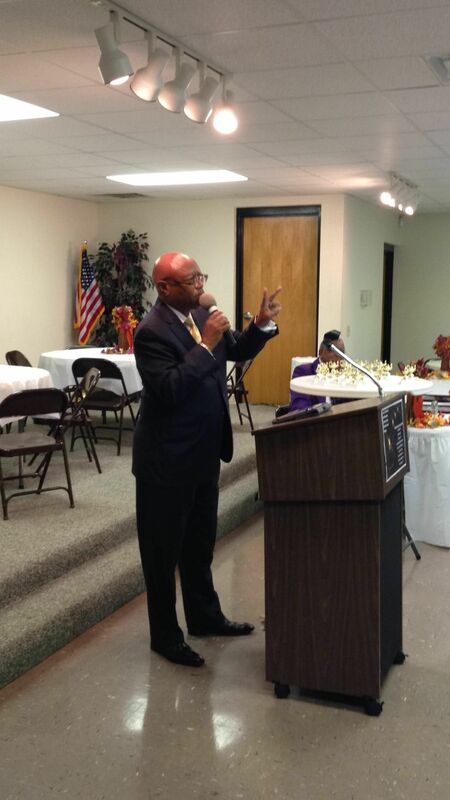 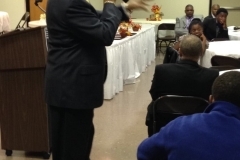 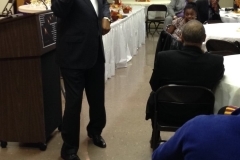 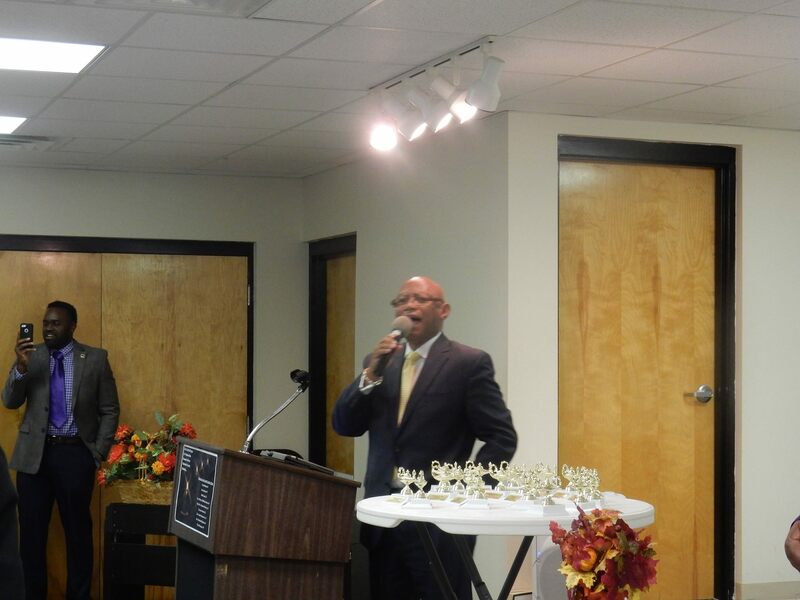 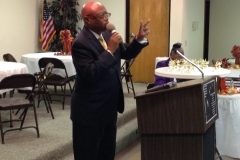 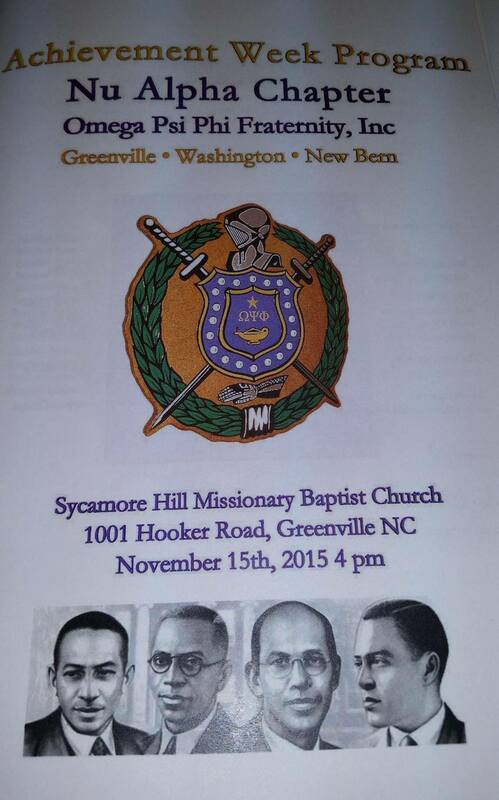 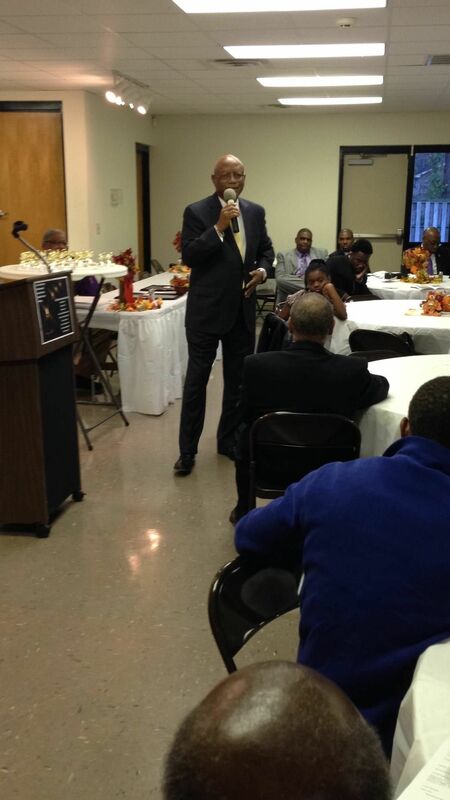 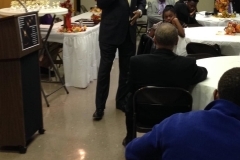 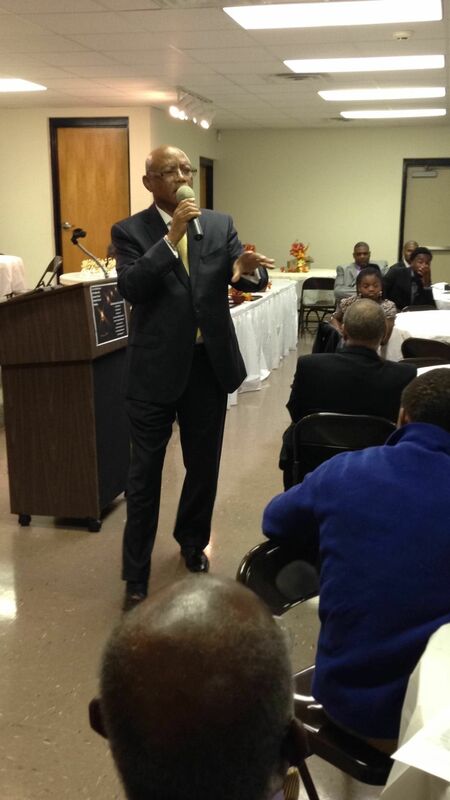 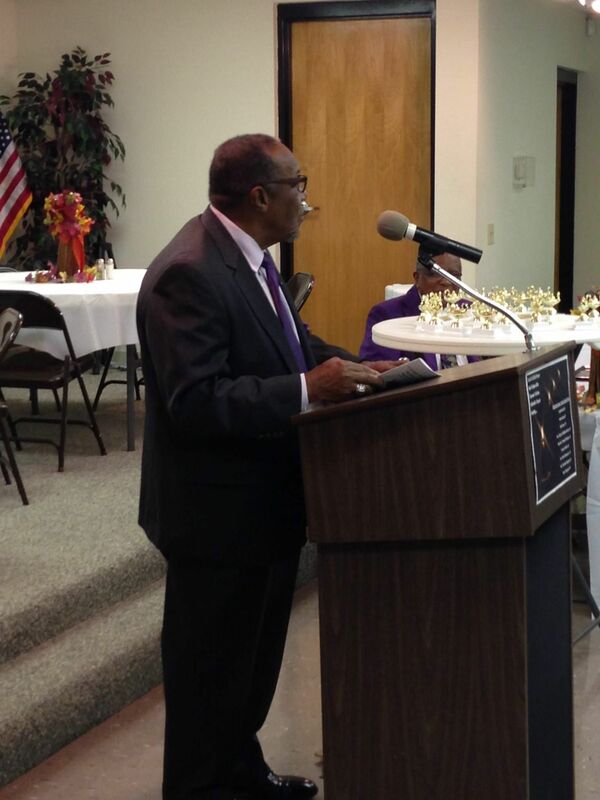 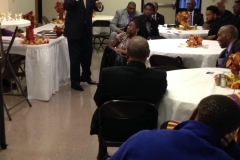 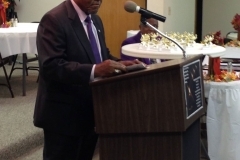 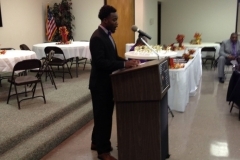 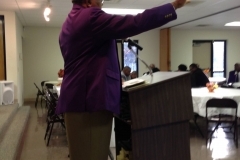 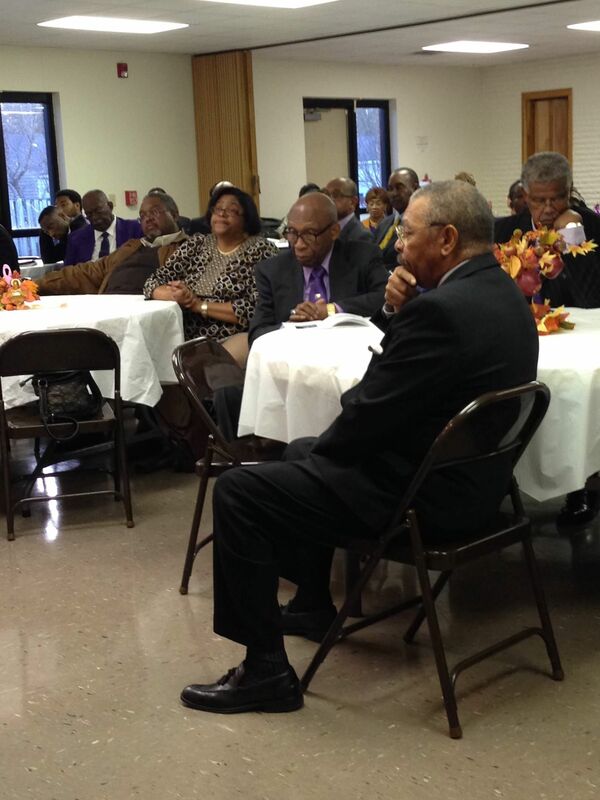 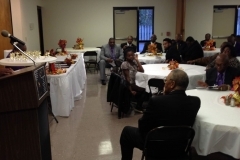 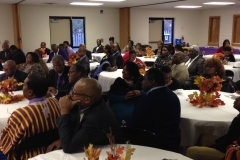 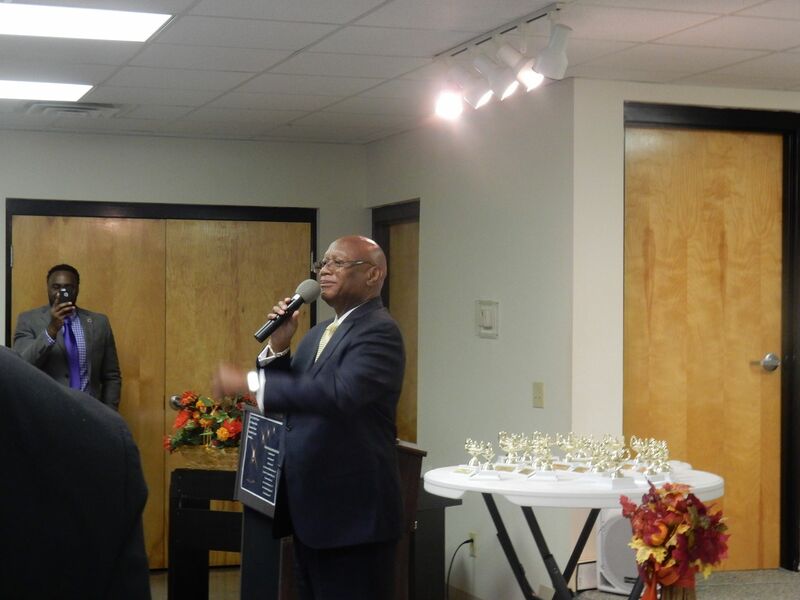 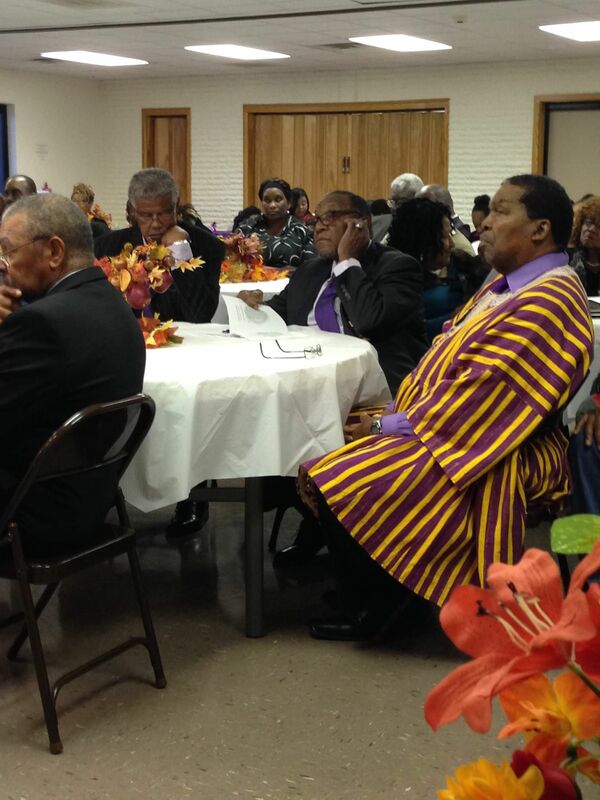 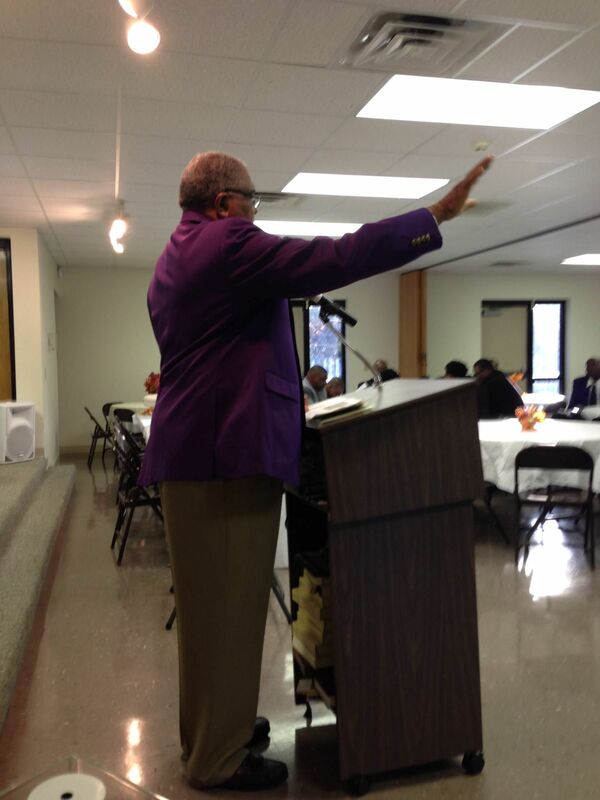 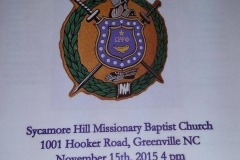 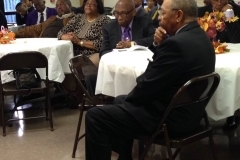 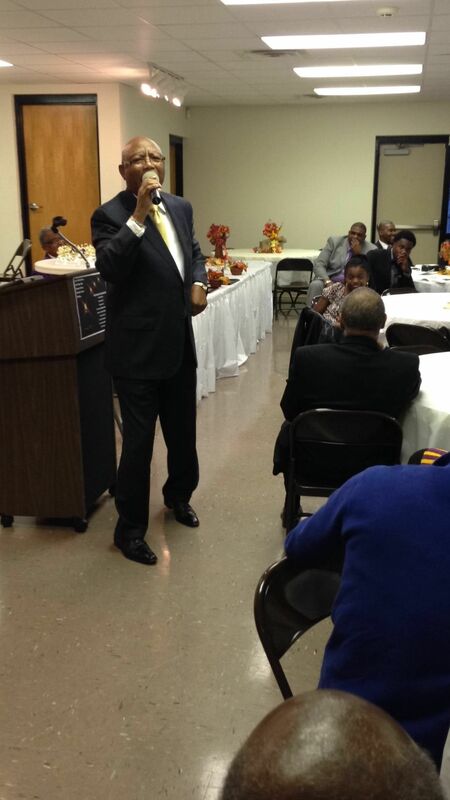 Achievement Week Program – 11/15/15 – Nu Alpha Chapter of Omega Psi Phi Fraternity, Inc. 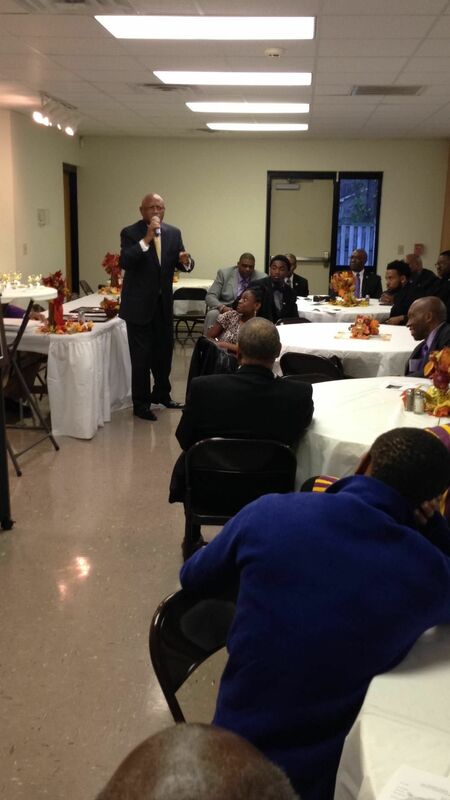 The Brothers of Nu Alpha and Upsilon Zeta Chapters hosted our annual Achievement Week Program. 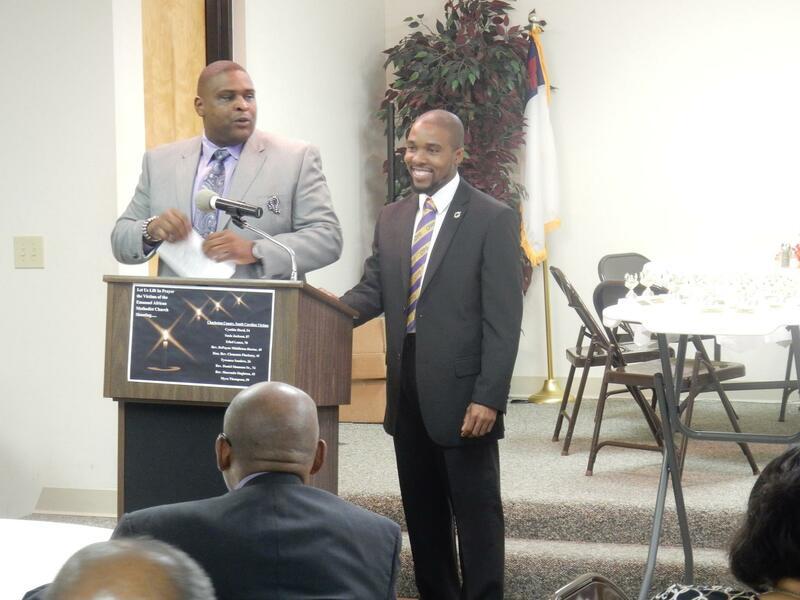 We had a great time spotlighting our youth, citizen of the year and some outstanding brothers of Omega Psi Phi Fraternity, Inc.